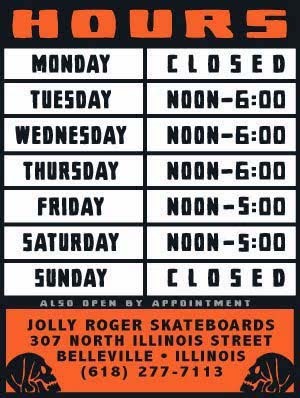 Jolly Roger Skateboards: Demon Seed Decks in Stock Now!! Demon Seed Decks in Stock Now!! Demon Seed decks are here. You can't go wrong with these decks. They are the perfect gift for Black Mass or Christmas. So, stop in and pick one up today.